Stacy L. Fisher – JDKG – Johnson DeLuca Kurisky & Gould, P.C. 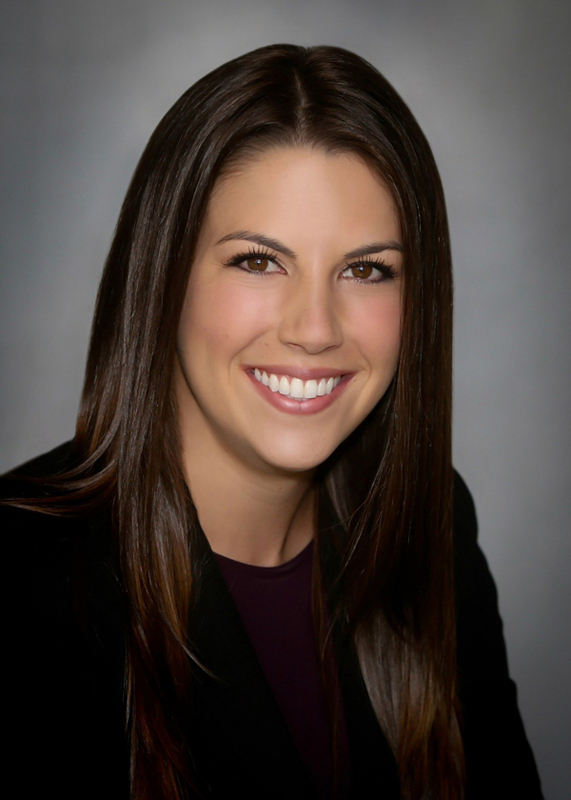 Stacy joined Johnson DeLuca Kurisky & Gould, P.C. as an associate in June of 2017. She received her B.S. from Texas A&M University in May 2013, and earned her J.D. from the University of Houston Law Center in May 2016. During her time in law school, Stacy interned with the Honorable Jeff Bohm, U.S. Bankruptcy Judge for the Southern District of Texas and competed as both a speaker and brief-writer for the UHLC National Moot Court Team. Notably, Stacy and her teammates won regionals in the American Bar Association’s National Appellate Advocacy Competition in 2016 and advanced to compete as regional finalists in Chicago.